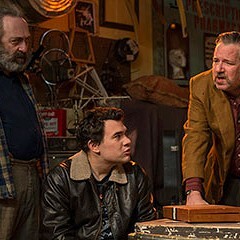 The Gentleman Caller Through 5/27: Thu-Sat 8 PM, Sun 3:30 PM, Raven Theatre, 6157 N. Clark, 773-338-2177, raventheatre.com, $43, $38 seniors and teachers, $15 students and military. At the elevator pitch-level, Philips Dawkins's world-premiere romantic melan-comedy is such a harmonious coupling of playwright and subject matter that I suspect it may have been preordained by the universe. Dawkins—a young author who is fluent in the parlance of contemporary LGBTQA experiences and issues—looks back at the real-life affair between Tennessee Williams and William Inge and imagines their encounters on the eve and the aftermath of Williams's first hit, The Glass Menagerie. It's a thought-provoking, meticulously sourced work of speculative fiction (Dawkins's script references dozens of personal letters, play excerpts, interviews, and notebook entries to color the dialogue) that is as much about artists' relationship with their own public reception as it is a drama about two thirtysomething lovers who are on the precipice of overwhelming success. 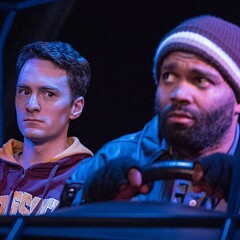 But director Cody Estle's Raven Theatre debut navigates the latter territory far less easily than the former. 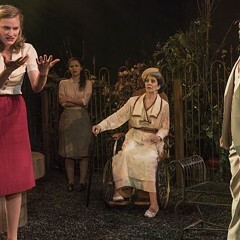 In part, I suspect that's because the emotional arc of the play is significantly shorter than its nearly two-and-a-half-hour run time, which is filled out by a dramaturgical smorgasbord of musings about sacrifice and criticism both past and present. 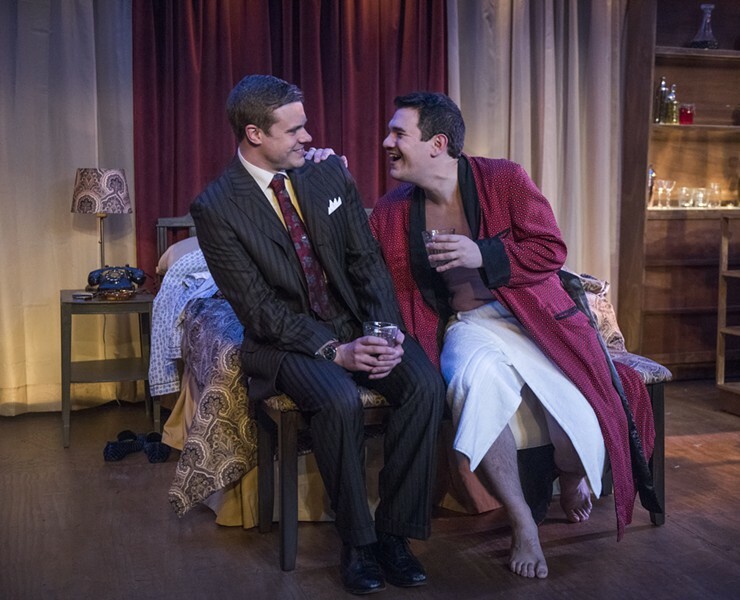 Its production of Tennessee Williams’s great lurid story falls flat. 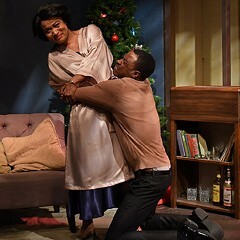 Eclipse Theatre kicks off its season-long tribute to William Inge with one of his lesser works.